Today I am going to share a very simple, tasty and tempting Masala Paratha. 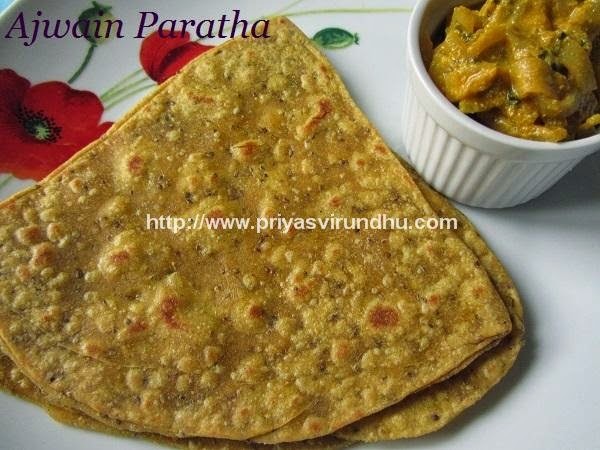 It is a very flavourful paratha made with different spices like cumin powder, garam masla powder, red chilli powder etc. This Masala Paratha is good all by itself, but it extremely delicious when served with a cup of Yogurt/Curd. 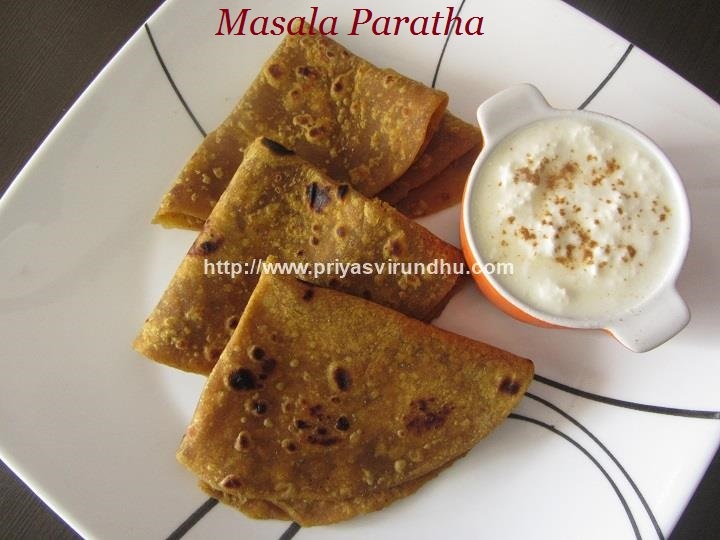 Do try out this Masala Paratha and post your comments here. 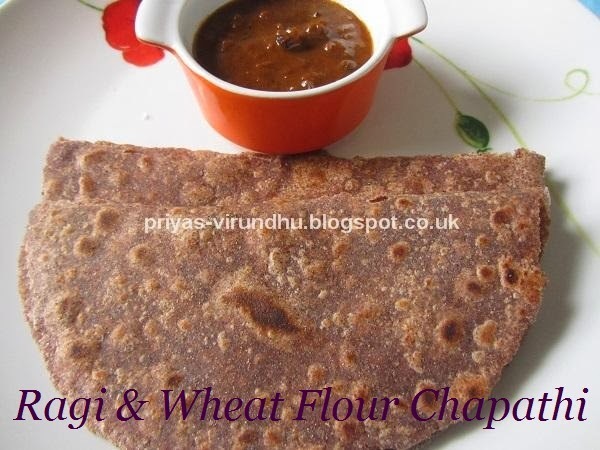 Do check out other interesting and delicious chapathis andparatha varieties here. Today I am going to share and a very simple Cheese Chapati from my kitchen. My kids love chapatti/roti and when it has cheese in it they just go crazy. 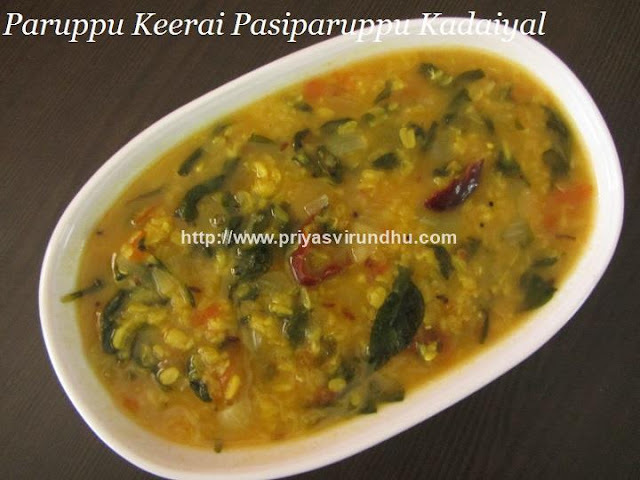 Do try out this interesting Cheese Chapati and post your comments. Meanwhile do check out other Chaptati/Paratha/Roti varieties here. 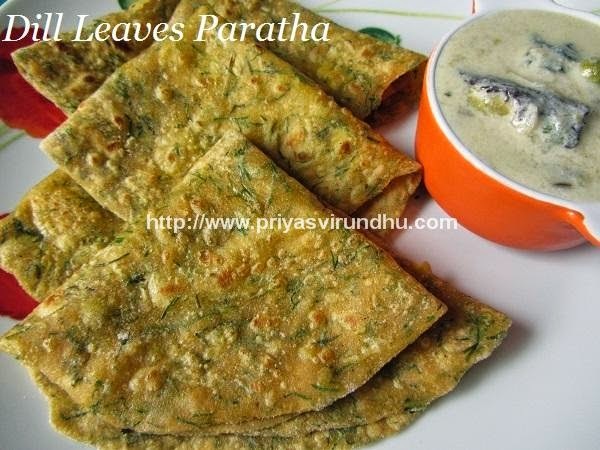 Today, I am going to share with you all a very flavourful and aromatic Dill leaves paratha. I know you all must be wondering, about my disappearance from blogging world. After moving back to Chennai, things are really busy and hectic and I am extremely sorry for the same, but I thank all the readers, visitors, friends and co-bloggers for the continuous support and encouragement. Anyway friends do try out this Dill leaves Paratha and have a great day. Also check out Dill leaves vadai here. I have been making different types of easy and quick paratha a lot lately, the hidden reason behind it is to pack lunch for my girls. This ajwain paratha is one such paratha. It is a flavourful and delicious paratha that can be made in no time and is a perfect lunch box recipe. Ajwain/Omam is very a common and a handy herb/seed in Indian households which helps in getting rid of stomach pain, indigestion and flatulence. Not only as a good digestive aid it has other health benefits as well. Ajwain is very useful in relieving sinus problems, cold and congestion. A quick tip, before going into the recipe, crush a few seeds of ajwain tie it in a soft cloth and heat the bundle over a warm tawa. Apply this warm bundle over the chest to relieve congestion. Having said a few things about ajwain, let’s move on to the recipe. 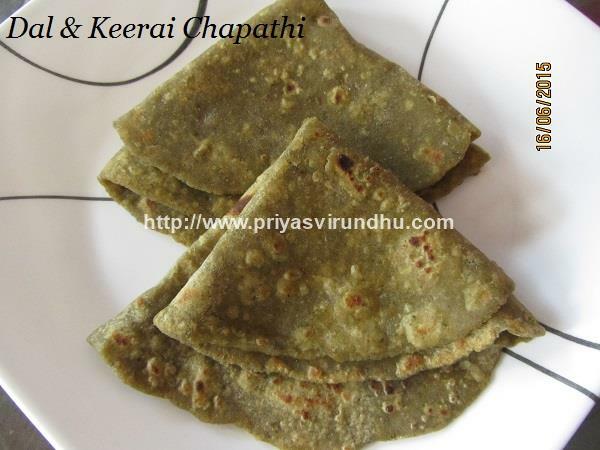 Check out other different types of chapathis/parathas here. Carrot is my little girl’s favourite vegetable; addition of carrots in any dish puts a big smile on her face. Most of all it makes me happy and satisfied, because I can feed something healthy and filling. 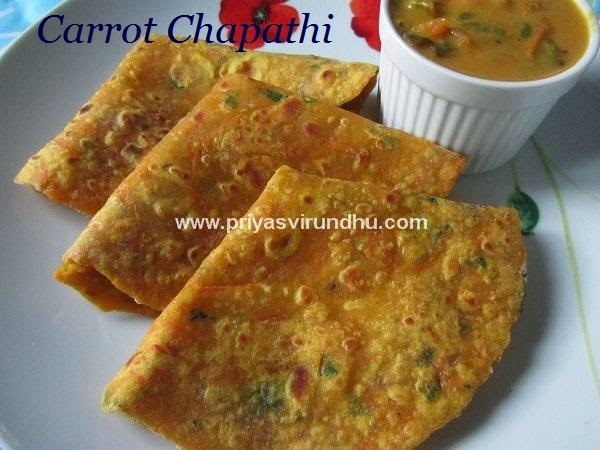 This carrot chapathi is one of my little girls favourite and she loves it in her lunch box. So, today I am sharing with you all this delectable, flavourful, colourful and healthy carrot chapathi. 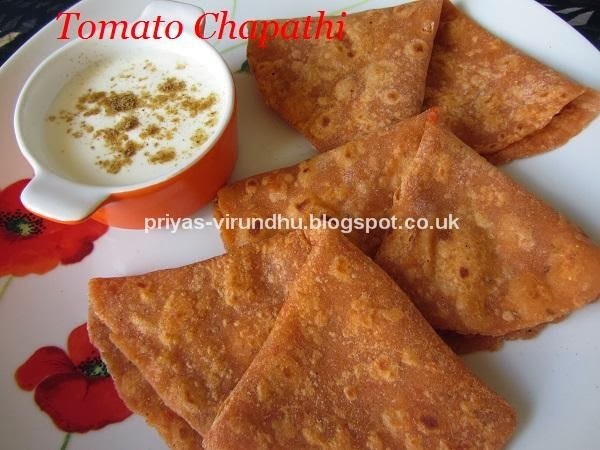 Today’s recipe is a very healthy, tangy, spicy and flavourful chapathi – Tomato Chapathi. I am always satisfied and happy when I always hide some vegetables in my chapathis and make them healthy especially when it for my kids. So friends let’s move on to the recipe. This Missi Roti, I made it as a part of IFC challenge. 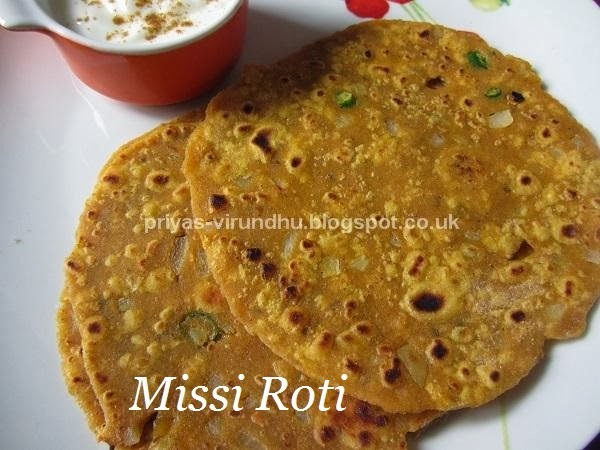 Missi Roti is a Rajasthani bread which has perfect blend of spices, very flavorful and aromatic. The main ingredient behind the rich flavors and the exotic aroma of Rajasthani food is the use of ghee (traditional Indian clarified butter) in making almost all the dishes. Once again thanks a lot Mrs. Manjula for the wonderful challenge. Now let’s move on to the recipe. Here’s how to make Missi Roti with step by step photos…. 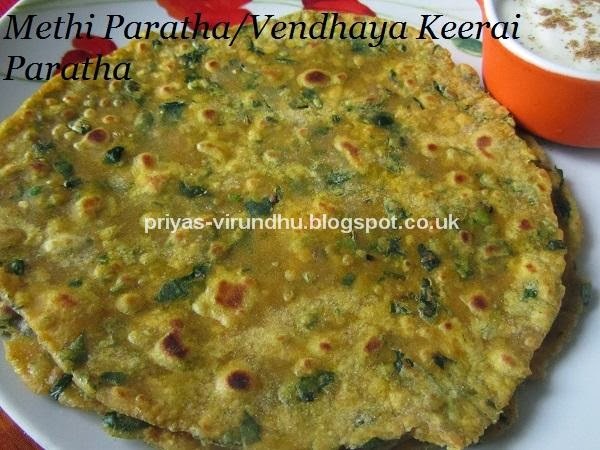 Methi Paratha is a healthy, filling and delicious paratha very commonly made in North India. Methi leaves have a strong aroma and slight bitter taste. Methi seeds and leaves are very commonly used in South Indian cooking, in day to day gravies and have numerous medicinal properties. 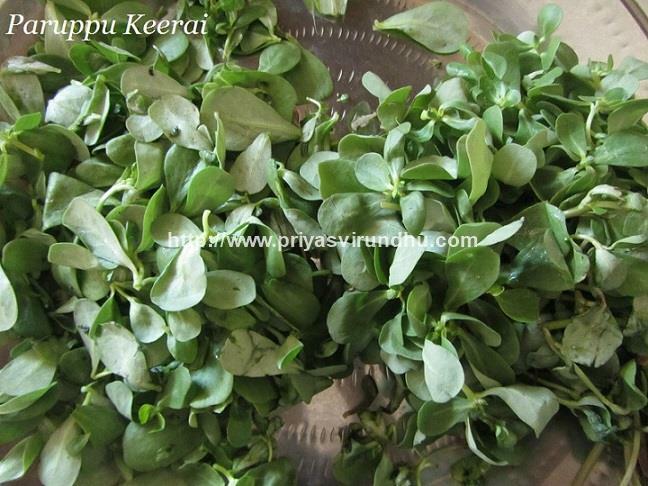 Methi leaves are rich in protein, fibre, vitamin C, iron etc. Methi leaves are a must for nursing moms. The intake of methi increases milk production in nursing mothers. Methi/fenugreek is very beneficial for people with diabetes. The soluble fibre present in methi slows down the rate of sugar absorption into blood and also helps in production of insulin. Having said some of the benefits of methi/fenugreek, let’s move on to the recipe. Earlier this week I posted beetroot kootu. Now I have come up with another attractive, addictive and vibrant dish none other than Beetroot Poori. Since I bought a big bag of beetroots I have other beetroot recipes as well coming up this week for you guys. Whenever I make these colourful pooris my girls go really crazy because to two things, one is that, it is pink and another it’s their favourite “poori”. This surely is a short cut to get your kids to eat their vegetables, so friends do check it out. 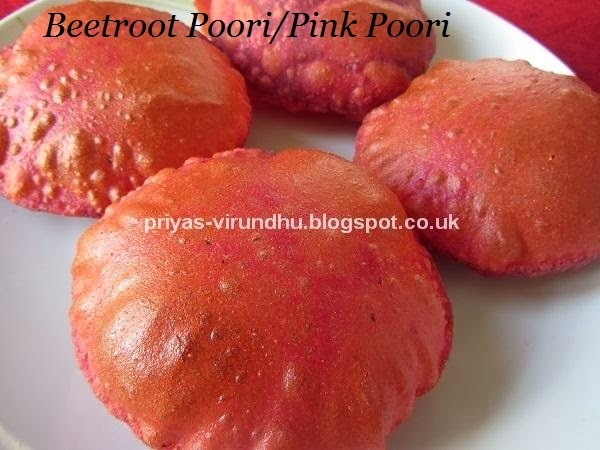 Here’s how to make Beetroot Poori/Pink Poori with step by step photos…. 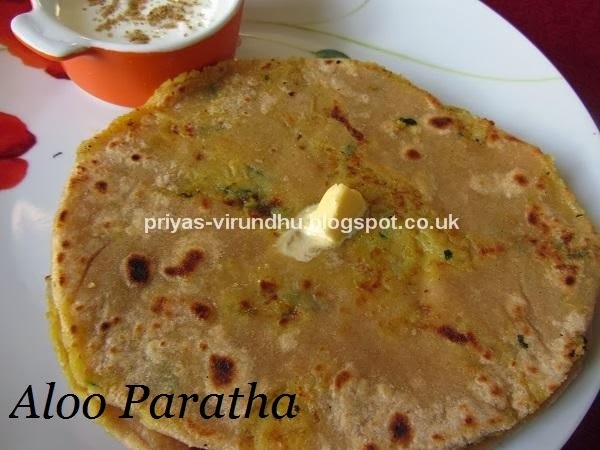 Aloo Paratha is a famous and common paratha made in North India. It is very filling and best served with yogurt or pickle. This aloo paratha is my kid’s favourite lunch box item. Potatoes is everyone’s favourite and totally irresistible and when stuffed and made in to parathas they taste heavenly. 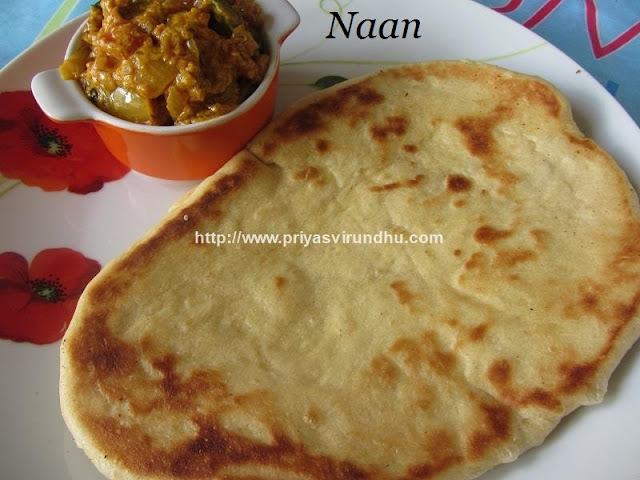 Here’s how to make Aloo Paratha with step by step photos….